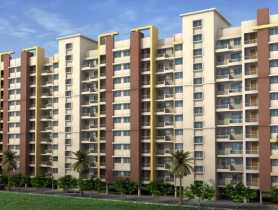 2BHK Flats in Pune Ready for Possession. 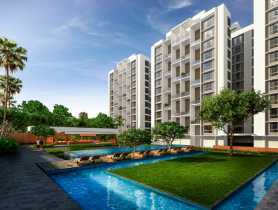 Contact Us for best prices on ready to move property in Pune. Pune is the most sought after destination for real estate investment since the return on investment is high giving the buyers a reason to smile. 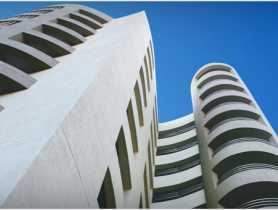 In last year and so Pune has underwent the highest level of appreciation in terms of value in the country. 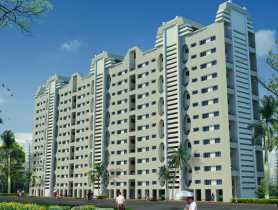 Factors boosting this appreciation are a floating population investing in the city, IT/ITES driven job market, affordable price range in comparison to other cities and lastly Pune being mainly an and user driven market. More realistic markets like Pune have seen a higher absorption rate of 2BHK flats in Pune ready possession as compared to Delhi, Bangalore or Mumbai, because the prices of even these move-in flats fall within one’s budget. The numbers of new launche residential projects have reduced in comparison to previous years after the new taxation structure and new policies of land conversion. 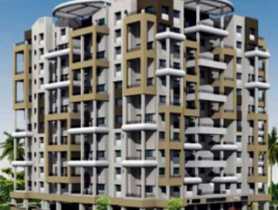 The number of 2BHK flats in Pune ready possession have considerably increased since with the coming up of new policies, the consumers felt that the government will support them in cracking good deals from the developers. A huge number of prospective buyers are opting for ready properties rather than under construction projects such that the demand-supply equation works in favor for the ready-to-occupy properties thus increasing the prices. 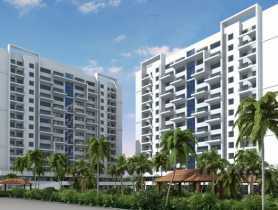 The developers are not reducing down the prices of 2BHK flats in Pune for sale but in case of negotiations, people can get lucky to seal a good deal. 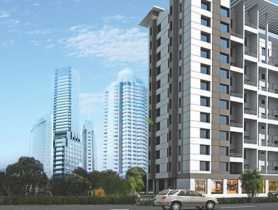 The end users in today’s scenario opt for a low risk option since going for a 2BHK flat in Pune ready possession would nullify the risk of project delays and save the home buyer from the loss of paying rent simultaneously with the emi’s. Builders are making all sorts of efforts to gain the confidence of the prospective homebuyers. 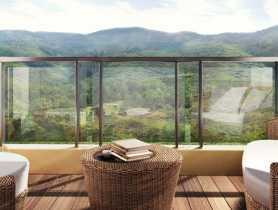 Some are introducing fabulous discounts and offers such as subvention scheme in order to attract the end users by paying minimum down payment, say 5% for booking the flat and rest to be paid at mid construction level and at the time of possession. 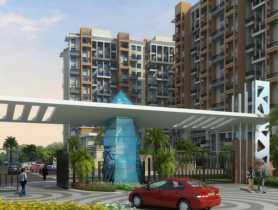 The homebuyers are having confidence in projects being delivered by the reputed developers known for their timely and quality delivery. Though the ready possession flats have their own premium costs attached but given the chance to make a choice, the prospective homebuyers will go for ready to occupy properties. There are others who have waived off service tax, VAT and even the pre-emi. Such deals can be cracked in areas like Bavdhan, Baner and Ambegaon. As per the current terms and conditions, service tax and VAT make a total of 10% on the property value. In most of the cases there is further an overlap of these costs on the construction contract which makes the construction more expensive. So waiving off these non-creditable elements is exciting indeed as the completed projects cannot ask for such costs. The primary features affecting the choice of home remain the same- location, worth of the house and proximity. Once the project is selected, the rest addition incentives are mere attractions. In rare cases one can even negotiate a little on costs rather than taking deals not profitable for the end users. Pune has always been a hotspot destination for investment and the credit for the same goes to the IT/ ITES and BFSI industry that the number of expatriates kept growing in the city. 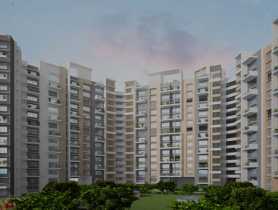 The high salaries makes it much easier for customers to afford the comforts of a ready to occupy flat in the city. 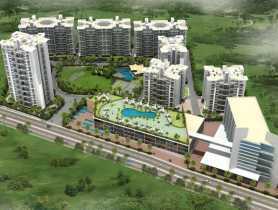 With its excellent infrastructure, jobs, and facilities Pune real estate remains the preferred destination for home buyers.